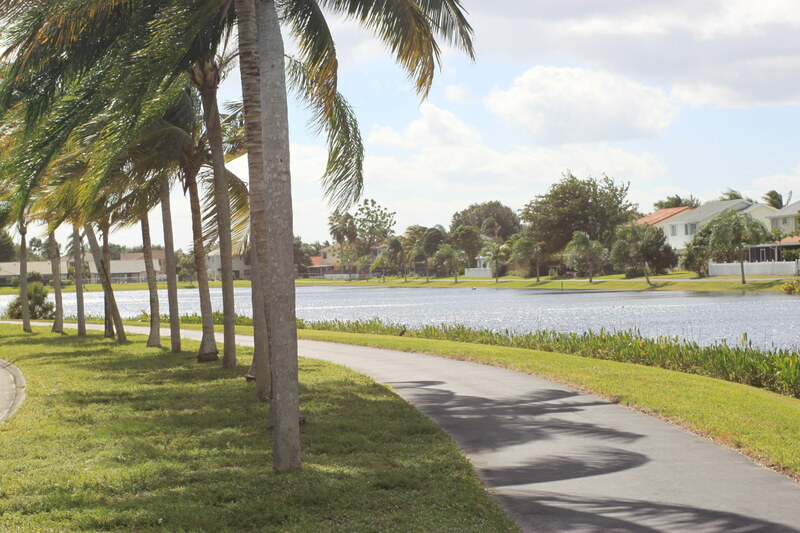 Alden Ridge is a 215 home development located in Boynton Beach, Florida. We are less than 10 miles from the Atlantic Ocean and minutes away from the Florida Turnpike. 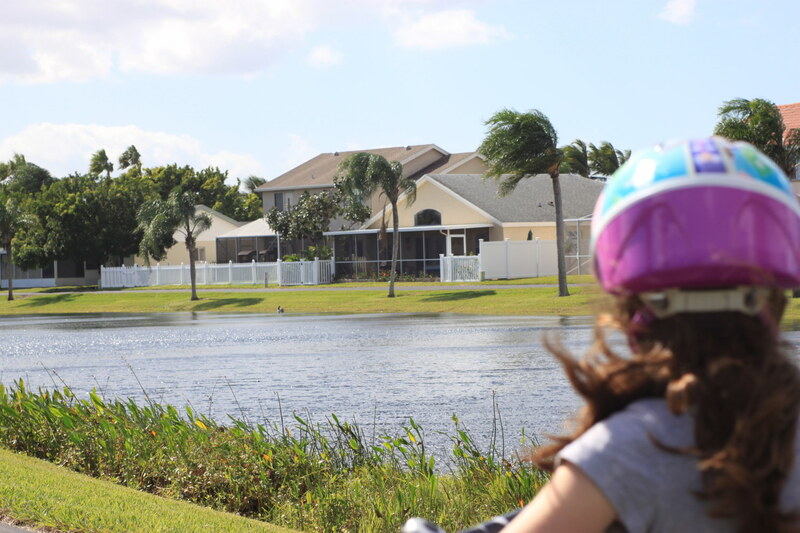 Within our community, Alden Ridge has over two miles of walking/biking paths, a large swimming pool heated year round, tennis courts, basketball courts, plenty of wide open green area for kids to play, and over-sized home lots. HOA Fee includes use of amenities and basic cable. Pet Friendly up to 2 pets with no weight or breed Restrictions. A community clubhouse offers dining and events for all of its residents. 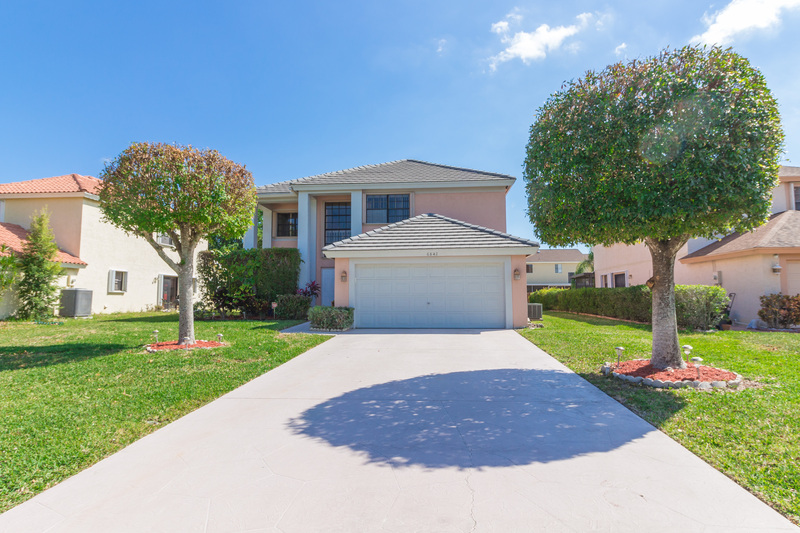 Nearby schools include Crystal Lakes Elementary School, Odyssey Middle School, and Boynton Beach High School. Walking distance to publix, shopping, and dining strips off Jog Road and Boynton Beach Blvd.